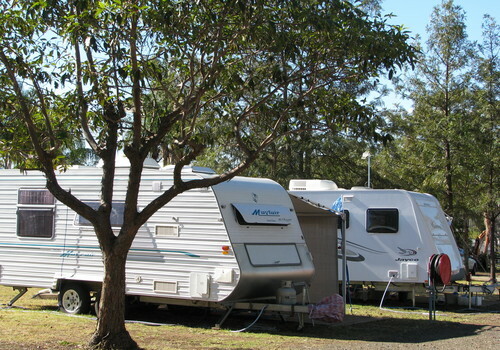 Looking for a quiet,clean,neat & tidy Caravan Park in Hunter Valley Wine Country? 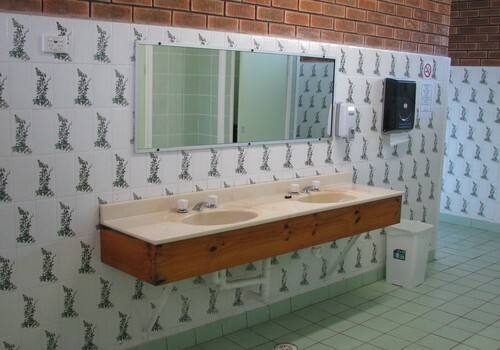 Then look no further,this is the ideal home base for you to explore the wonders of the Hunter. 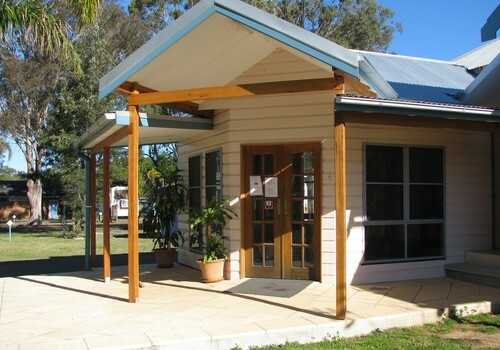 Set in tranquil surroundings with large shady trees and native birds, our park is just the place to relax after a day of wine tasting. 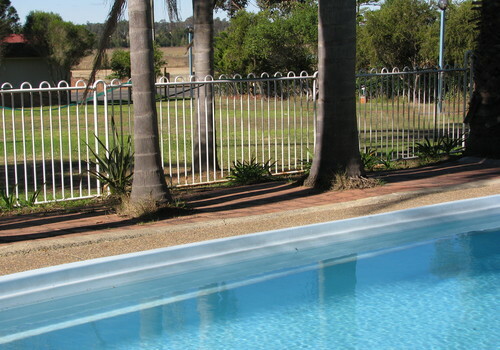 Situated only minutes from the famous Hunter Valley wineries and 2.5 km from Cessnock, we offer clean,modern amenities,powered caravan and Camp sites and an inground pool. We also specialize in organizing Caravan & social club events and we are PET FRIENDLY TOO! Special Concert Events featuring famous National & International Artists. Caravan Club discounts apply. 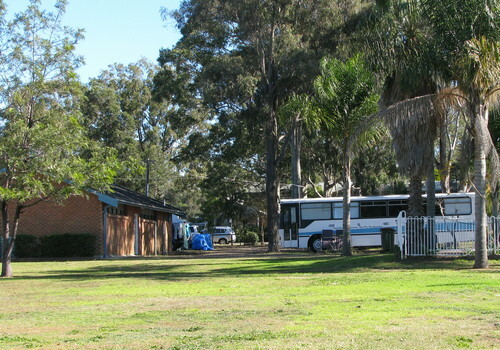 (over 10 sites). 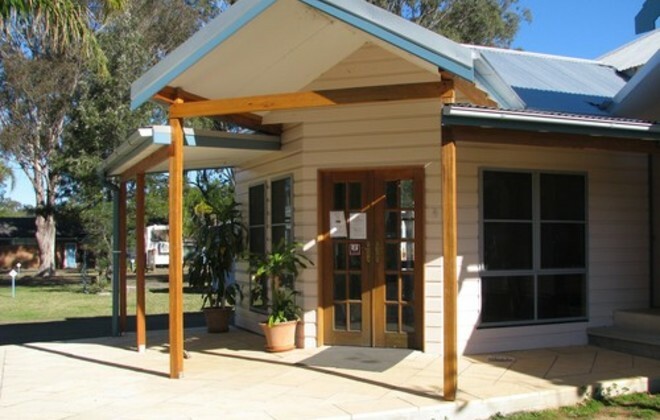 By clicking "Submit" you certify that this review is based on your own experience and is your genuine opinion of "Cessnock Wine Country Caravan Park" and that you have no personal or business relationship with "Cessnock Wine Country Caravan Park" and have not been offered any incentive or payment originating from "Cessnock Wine Country Caravan Park" to write this review.